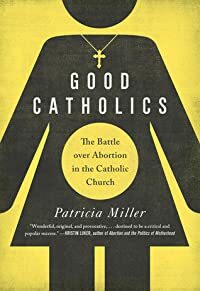 Good Catholics tells the story of the remarkable individuals who have engaged in a nearly fifty-year struggle to assert the moral legitimacy of a pro-choice position in the Catholic Church, as well as the concurrent efforts of the Catholic hierarchy to suppress abortion dissent and to translate Catholic doctrine on sexuality into law. Miller recounts a dramatic but largely untold history of protest and persecution, which demonstrates the profound and surprising influence that the conflict over abortion in the Catholic Church has had not only on the church but also on the very fabric of U.S. politics. 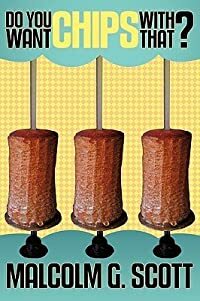 Good Catholics addresses many of today’s hot-button questions about the separation of church and state, including what concessions society should make in public policy to matters of religious doctrine, such as the Catholic ban on contraception. Good Catholics is a Gold Medalist (Women’s Issues) in the 2015 IPPY awards, an award presented by the Independent Publishers Book Association to recognize excellence in independent book publishing.